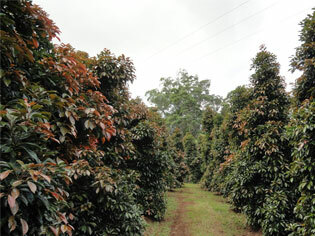 Emaho -Tibetan Sanskrit for "wonderful and amazing" – is a fitting title for this boutique tree farm located in Brisbane. 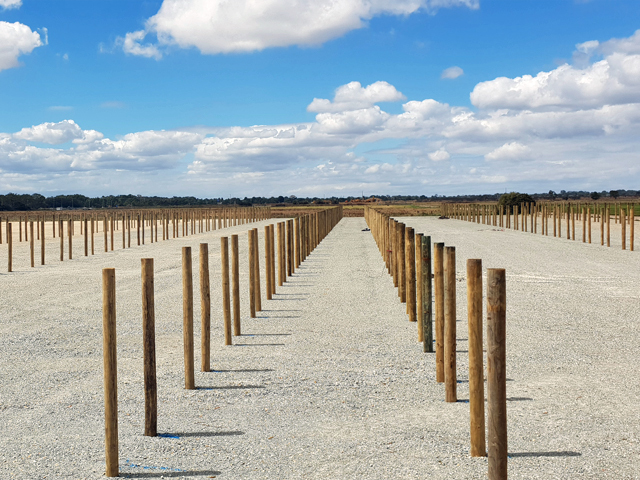 Emaho -Tibetan Sanskrit for "wonderful and amazing" – is a fitting title for this boutique tree farm located close to Ravensbourne National Park, north- west of Brisbane. 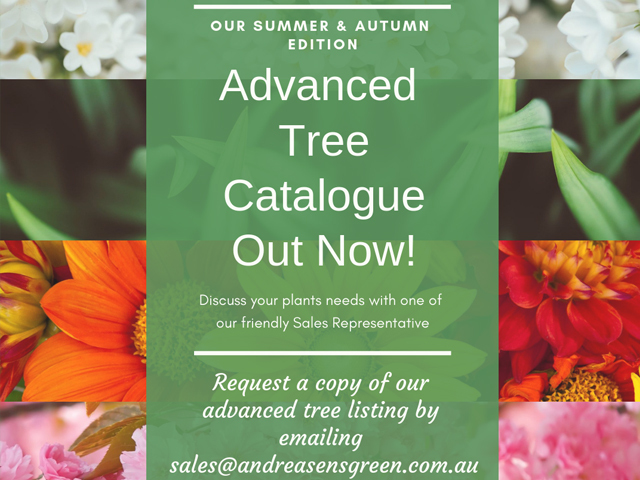 Established in 2002, by James and Barbara McGeoch, who previously operated the well known Birkdale Nursery in Brisbane for 27 years, Emaho Trees continues Birkdale's long tradition of high quality products and excellent service. 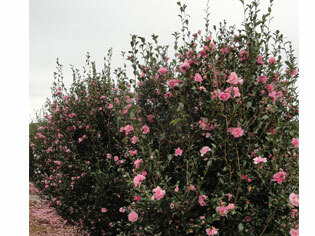 Emaho Trees specialises in a range of quality field grown advanced Australian native trees and Camellias. 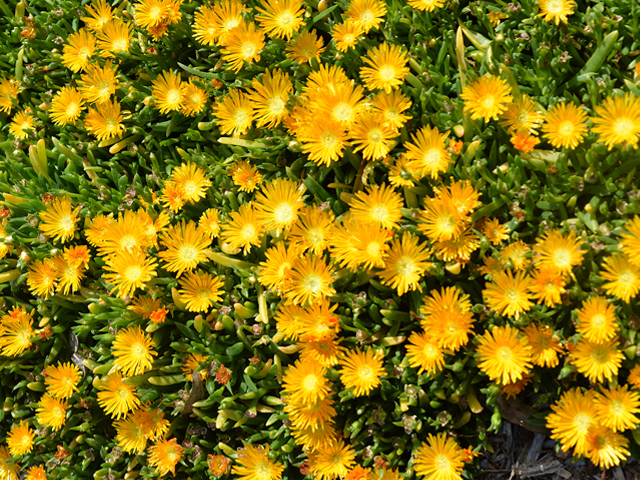 The property's rich volcanic soil and climate are well suited to many popular and unique trees required to be hardy, drought tolerant and low maintenance. 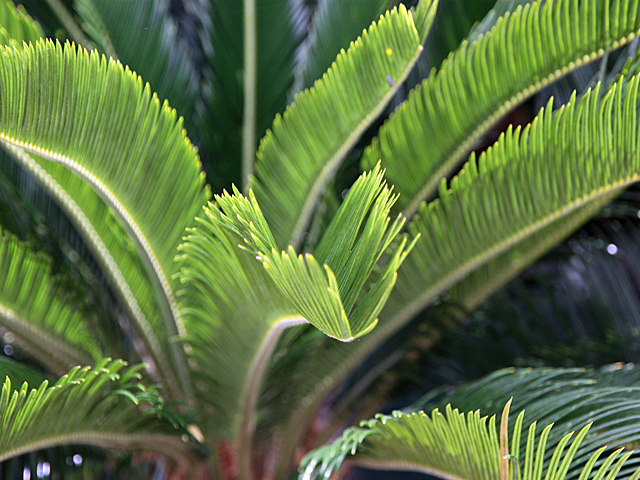 Growing at an elevation of 750 metres, the trees are suited to a wide range of climates throughout Australia. 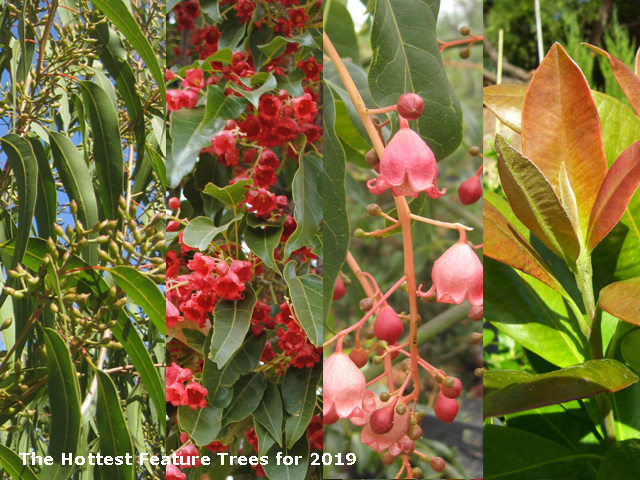 New plantings underway provide exciting alternatives to some Australian native trees currently in use in the landscape industry. 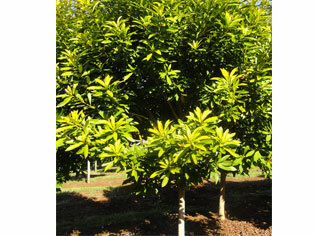 For examples of actual trees in categories based on common landscape requirements (Street Trees, Flowering/Ornamental Trees, Hedge/Screen Trees and Specimen Trees), please visit www.emahotrees.com.au. 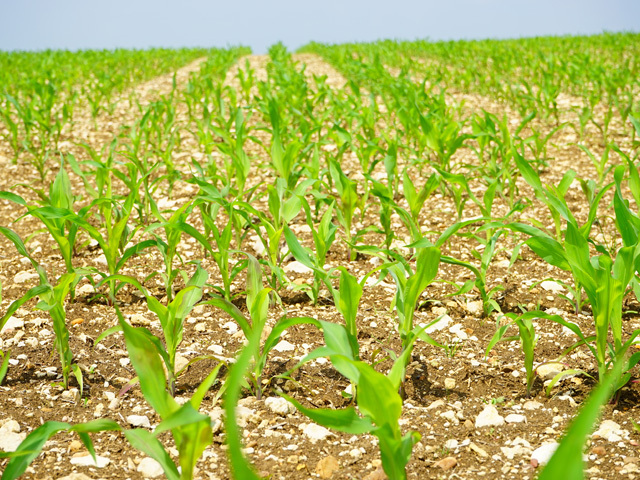 A digging service is also offered by Emaho Trees for customers requiring the relocation of trees and shrubs.